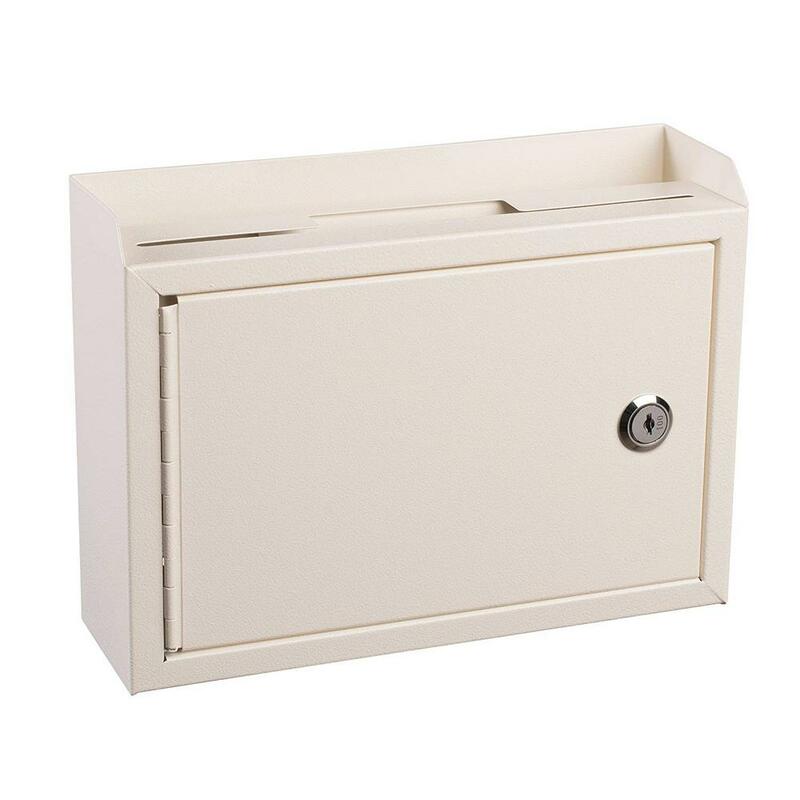 Shop our wide selection of quality, top brand wall-mount and post-mount mailboxes that complement any architecture. 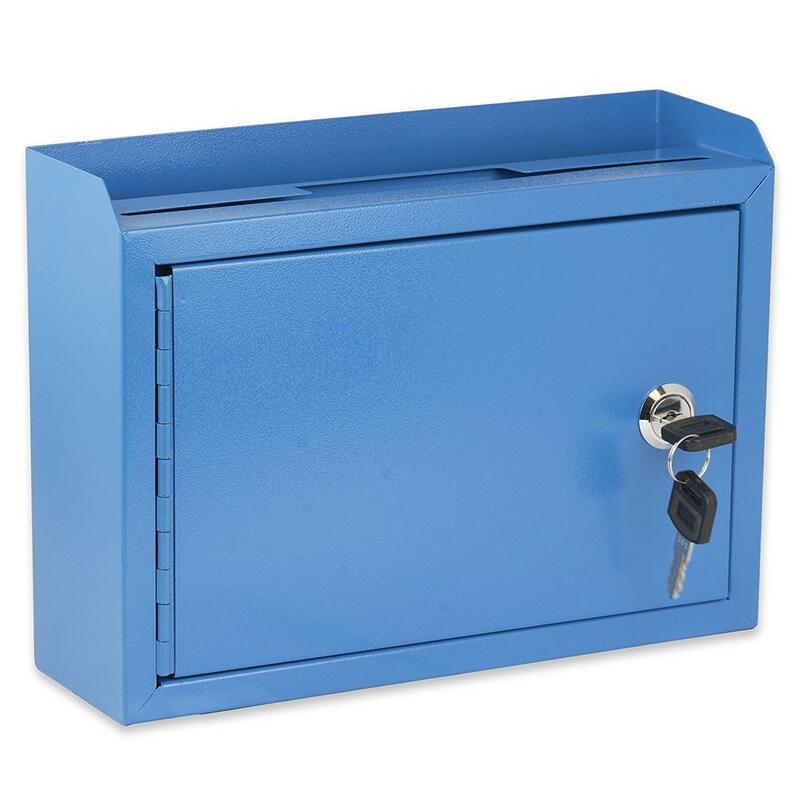 Find USPS approved mailboxes in the most common sizes to match any postal need. Designed for multi-unit living with one central delivery location. Add decorative numbers or plaques to make a bold statement and locating properties easier. 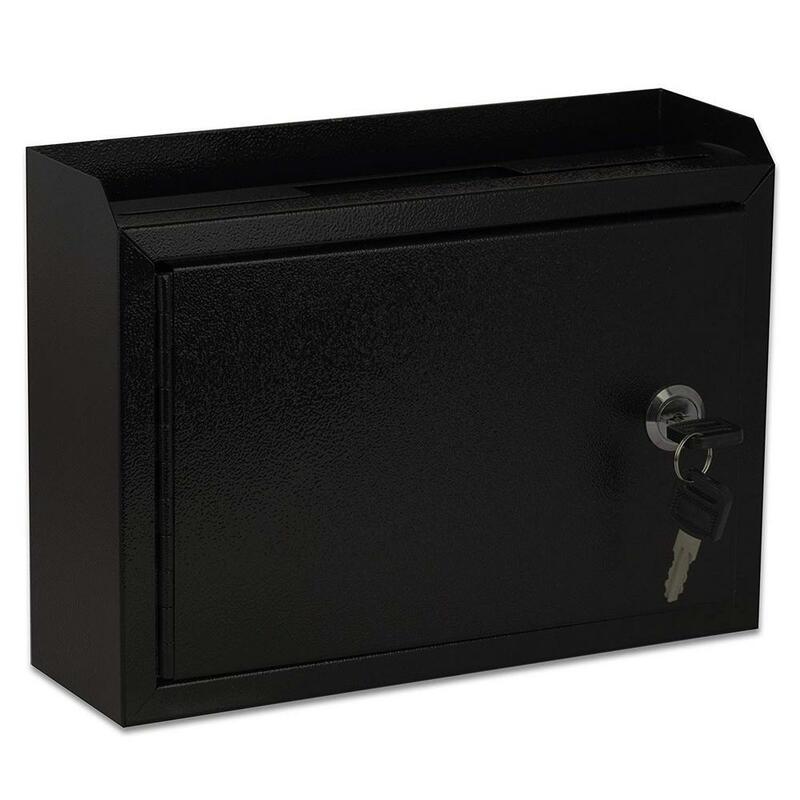 Whether you are shopping for a replacement residential mailbox, a parcel locker with more secure mailbox options to hinder mail theft, or you want a design that reflects your architectural style – The Home Depot can help you find the perfect a match. 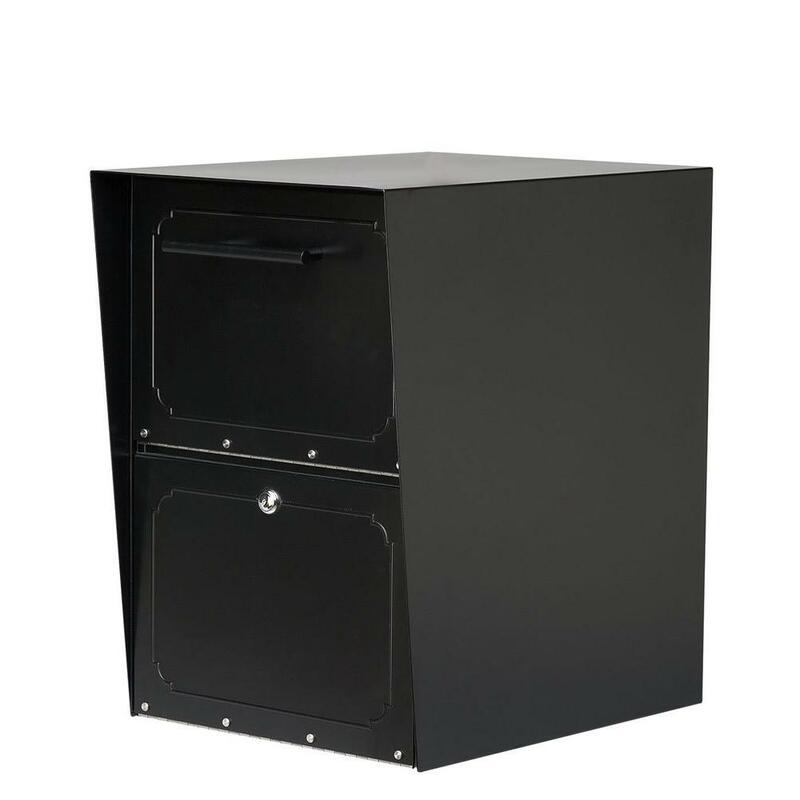 From wall mounted mailboxes, kits and common hardware replacement parts, to know-how for securing mailbox posts, we are your source for buying a mailbox.